Our Services Find out about all of the services we offer here. Providing exceptional service to both domestic and commercial clients. 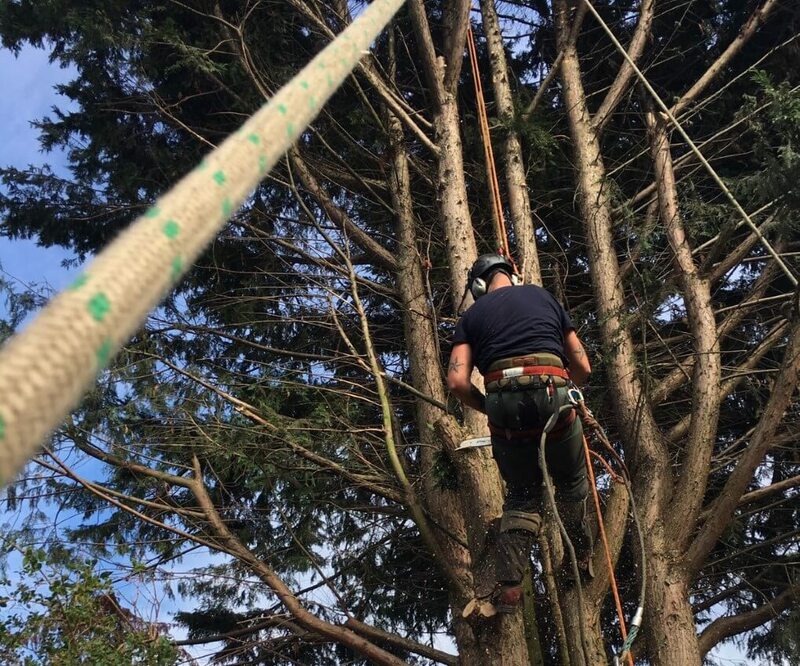 We do tree work for both domestic and commercial clients, from individual tree surgery to large scale tree removal and site clearance. We cover all aspects of grounds maintenance, including contract and border maintenance, grass cutting, hedge pruning, chemical weed control, public open spaces adoption and even winter gritting. A full range of forestry services are undertaken, from woodland creation to plantation management and much more. We plant trees as an effective way to enhance your property, providing shade, increasing privacy and adding to the value of your home. Expert tree surgery services for both domestic and commercial properties. Read about the complete grounds maintenance service offered by the experienced team at Wychwood. Wychwood Tree Surgeons are able to carry out all kinds of forestry work, including plantation and woodland management. Planting trees is a way of enhancing your property, providing valuable privacy and shade. Dean and his team are excellent! So hard working, they do a fantastic job.